Whether you want to tidy up the yard for the summer, or it's time for a tree to go, we're ready to help. Meticulously trained, local professionals will make quick work of your project and make sure you're happy with the result. We provide expert arborist services at reasonable prices.  LashCo Tree Service is owned and operated by Jeremy Cotton, a third generation, Stockbridge School Graduate and ISA Certified Arborist. If you have an emergency situation, please contact us and we will drop everything to come and help. We are also here for all of your tree removal, branch trimming, general tree care, land clearing or demolition needs – just get in touch and we’ll bring you friendly, reliable service – guaranteed. LashCo Tree Service is owned by Jeremy Cotton, a Massachusetts Certified Arborist. Jeremy Cotton also is a graduate of the Stockbridge School at the University of Massachusetts, holding a degree in Urban Forestry and Small Business Management. Having 25 years of experience in the field, combined with highly specialized and technical education, gives LashCo Tree Service a leading edge in industry standards and professionalism. Our well trained staff is versed in all aspects of tree work. Make no mistake, tree work is a dangerous business. Our employees receive blocks of training in safety, emergency rescue, and CPR. LashCo Tree Service is also a drug and alcohol free work place. We have strived and accomplished to maintain a flawless work injury record to date. Now that is something to be proud of! We specifically recruit and employ, employees of higher caliber. We believe this further suits our mission statement to better serve you. We’re a third generation family business, locally owned and operated serving the Hampshire, Hampden and Franklin counties. Read more about the legacy of Edward Cotton here. We have modern, well maintained equipment. What does this mean for you? It means lower competitive pricing. Down time is the number one cost increase for tree companies. We maintain our equipment in our service department, not in your driveway. Everything, and we mean EVERYTHING, gets recycled at LashCo Tree Service. Tree chips support the local wood plants, reducing our reliance on oil. Logs get milled, firewood gets split and leaves are turned to organic soil. LashCo Tree Service also maintains a strict no pesticide or spraying policy. We believe this reduces the damage being done to our planet. Wildlife rescue is also a priority. Due to the nature of our work, young animals may sometimes be affected. You do not like it and neither do we. With this in mind, we are committed to wildlife no matter how small of a creature, even if it means stopping our work, to make it safe. We make every attempt to successfully reunite young with their parents, the preferred and most successful method. If this attempt fails, we work closely with certified Massachusetts Wildlife Rehabilitators to get the little ones where they belong, back into nature, back to their home.